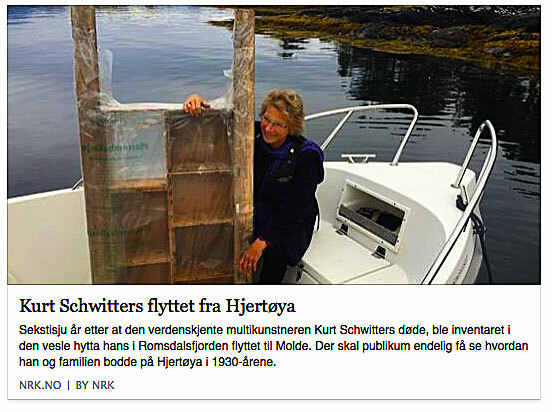 Factum Arte Madrid: Video of the Schwittershytta on the Island of Hertøya, Molde, Norway, and the construction of a facsimile of part of the interior. 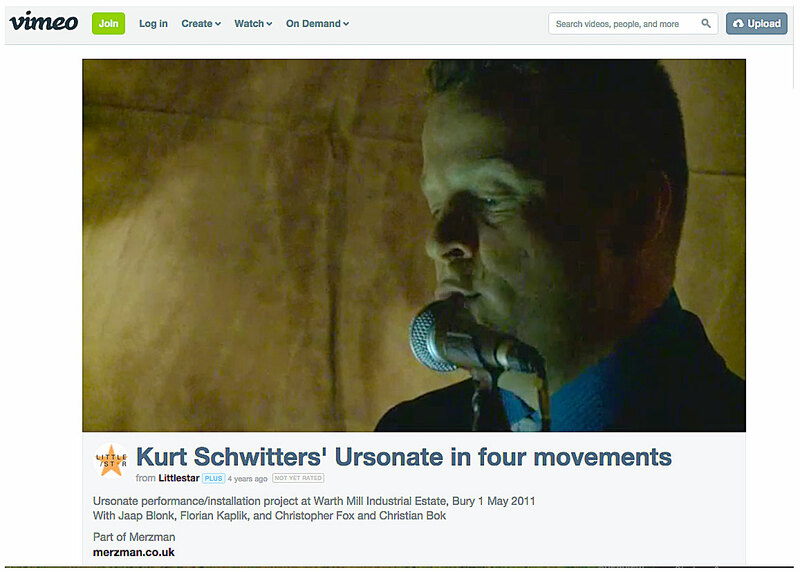 Video by Cheryl, New York performance arts group, made at Cylinders, summer 2012. ‘Driftwood’: Langdale Primary School at Cylinders 2008 to 2010. Song by Martin Bagnall, sung by Mike Willoughby. Images by Mark Squires taken during a Spin Painting workshop with the children, Easter 2009. Moving the Schwittershytta from Hertøya to the care of a museum.